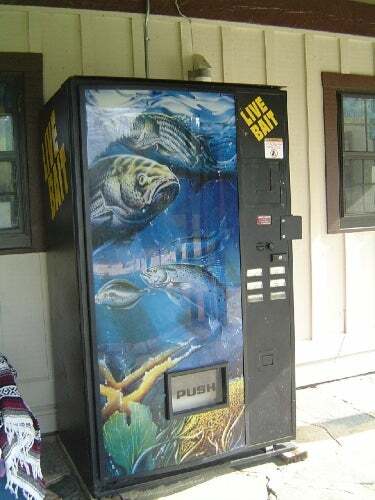 What Is The Best Thing You Ever Got From a Vending Machine? These days you can get just about anything out of a vending machine...annnything. So, for no particular reason at all, I was wondering: what is the best thing you ever got from a vending machine?